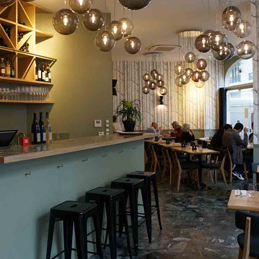 Paris has an abundance of excellent neighborhood restaurants. Here is a selection of insider tables located in the IX district, where the hotel is located, as well as some other favorites! This French-style bistro offers refined traditional French dishes. It’s particularly known for its delicous meat dishes, especially the Kobé beef! 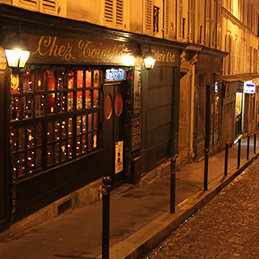 A traditional French restaurant whose red walls create a warm and intimate atmosphere. You’re sure to have a great time! 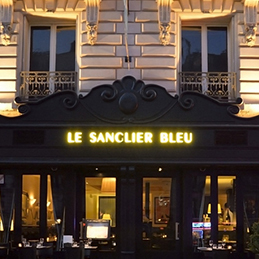 Le Sanglier Bleu is a Parisian restaurant with a friendly atmosphere, dating back to the 1950s and located just a few steps away from the Moulin Rouge. 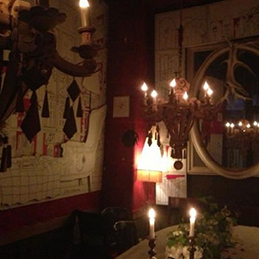 The ideal location for a pre-show dinner if you’re going to this famous cabaret! 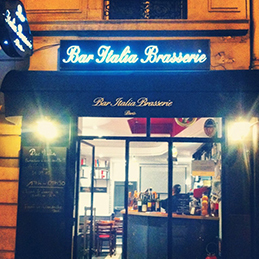 Bar Italia is situated a 3-minute walk from our hotel! A friendly small restaurant where you’ll be welcomed with a smile and can enjoy fresh and tasty italian food. Simple and top quality guaranteed! 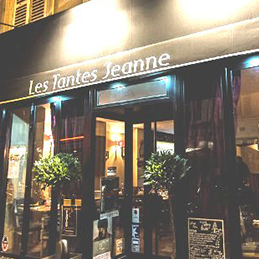 A restaurant located very close to our hotel which attracts many regulars who come for their generous and tasty specialties from the region of Burgundy. 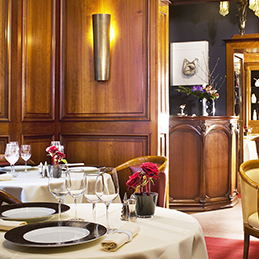 An intimate and refined restaurant found only 15 minutes from the hotel. Since it has only a few candlelit tables it provides an extremely romantic and unique ambiance. The menu features French cuisine using quality, market ingredients. 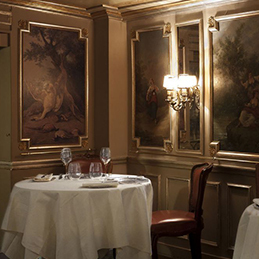 A legendary restaurant with an exceptional interior. For an extra romantic and intimate experience, book one of their small private lounges decorated with paintings and mirrors. 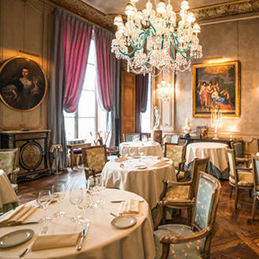 If you’re looking for a beautiful setting full of art and history, this restaurant is for you. Located in an 18th-century mansion where General Lafayette once lived and covered in carved wood, you’ll feel like you’re in an elegant castle. This stunning atmosphere is what attracts most people here. 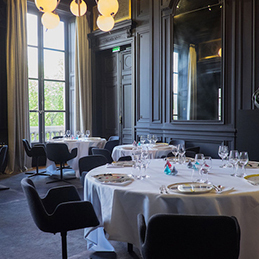 A restaurant located in the 8th arrondissement, La Maison Blanche provides a romantic setting for an excellent gastronomic dinner near the Eiffel Tower. 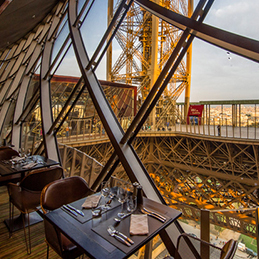 For a breathtaking 360° view of Paris, make your way to… the Eiffel Tower! 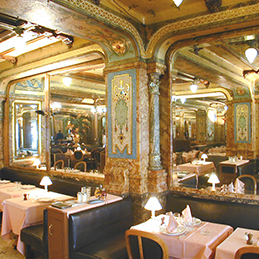 You will find a welcoming atmosphere and have a unique experience in this restaurant located on the 1st floor of this iconic Parisian site. Though be warned, we recommend this for the setting, not for the cuisine! 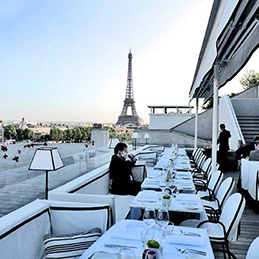 Les Ombres is a restaurant on the rooftop terrace of the Quai Branly Museum, offering a unique panoramic view of the city and the Eiffel Tower. The menu features creative, contemporary cuisine. Michel Rostang is a gourmet two star restaurant. It’s fantastic cuisine will surely make you have an unforgettable meal. Guy Savoy is a French chef of the highest degree. 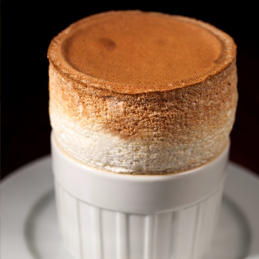 Located at the Paris Mint, his restaurant has three Michelin stars. 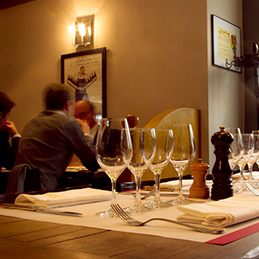 A renowned restaurant listed by all food guidebooks. A restaurant that is both intimate and gourmet, only seating six to ten people max. 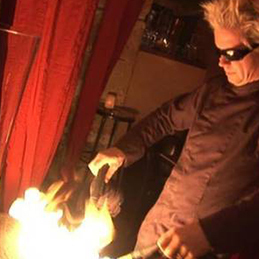 Molecular and creative cuisine served to your table by the chef himself. 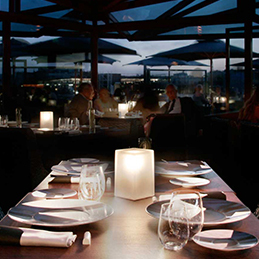 What could be more romantic than a gastronomic dinner on the Seine River? 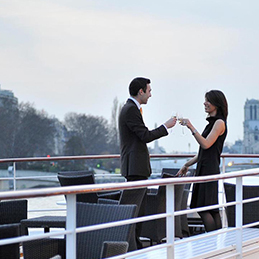 You will have a magical experience aboard the Don Juan, an absolutely enchanting dinner cruise. La Mascotte Montmartre is a friendly Parisian brasserie located in Montmartre which serves some of the best seafood in Paris. They also have excellent meat dishes and are open non-stop all day. 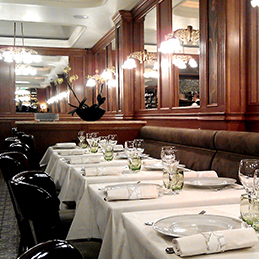 The Brasserie Mollard is one of the oldest brasseries in the city and has become a legendary local establishment. Located in front of the Saint Lazare train station, this Art Nouveau building is listed as a national classified monument. It’s impossible to come to Paris and not taste some French wine! 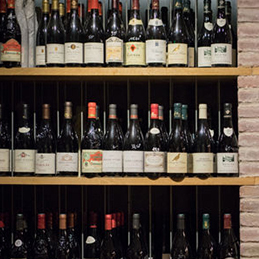 You can start at this wine bar offering more than 300 wines. These go down well with their delicious assorted meat and cheese plates. Open from Tuesday to Friday from 10am to 4pm and from 6pm to midnight. Saturday from 3:30pm to 8pm. L’Affineur Affiné is a traditional cheese shop and cheese restaurant. 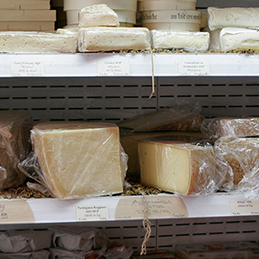 You can get great advice on which cheeses to select, paired with the perfect glass of wine! 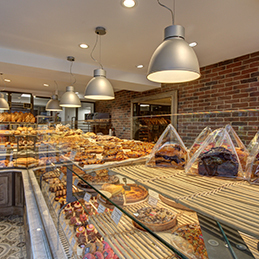 Looking for traditional French bread? This is the place to go! A renowned bakery a stone’s throw from our hotel. 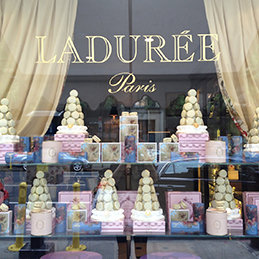 Who has not heard of the famous Ladurée macarons? 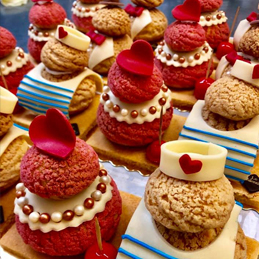 Visit the ground floor of the department store of Le Printemps to taste these legendary delicacies. 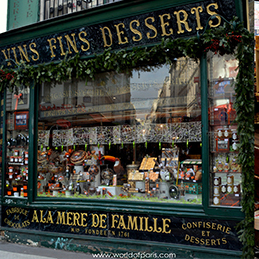 À la Mère de Famille is Paris’s oldest sweet shop, founded in 1761. A charming decor that looks like a film set, with chandeliers, a tiled floor and a wooden cash register. A nice shopping experience for chocolate lovers of all ages. 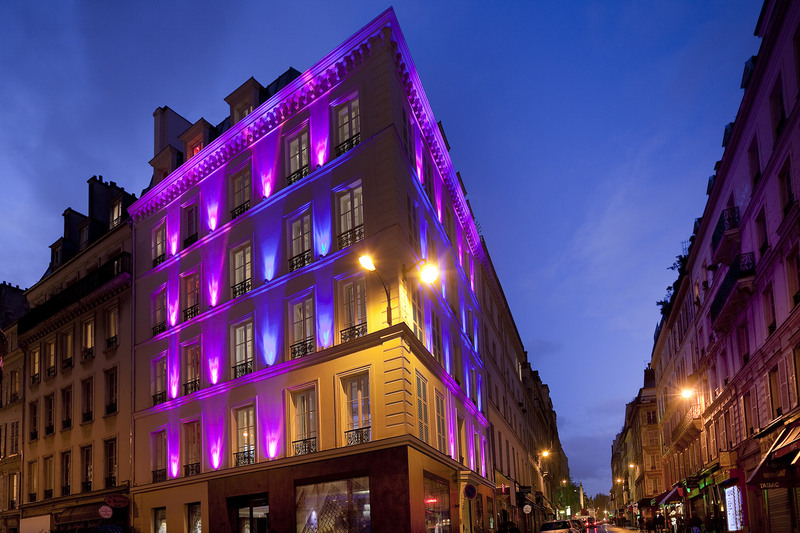 Since 1905, the Maison du Miel has been the queen bee of Parisian honey vendors. 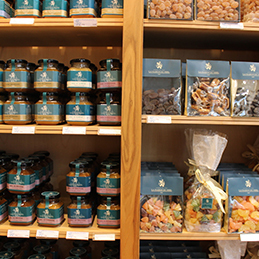 It’s a small shop where you can find 40 honey varieties representing the French regions. The shop also sells some smaller things related to honey such as soap. If you are a honey fan, this is a wonderful edible souvenir to remind you of beautiful France!